Know the importance of Beeswax Candles in your Home Decor! Candles, while a great idea to refresh and beautify your home decor, are often packed with additives and preservatives. These hazardous chemicals can give you severe headaches and most of them are bad for homes with pets and children. Therefore, this article discusses the important reasons why you should use natural or beeswax candles in your home decor. You should also keep in mind that home building contractors are, surprisingly, savvy in all manners of home decor interior design, so they could offer knowledge and their professional expertise if you still have questions about natural and beeswax candles. If you ever owned or visited an apiary, you know that the beeswax can be harvested at home. You could literally make your own beeswax candle anytime you wanted to. However, the procedure takes a while, since you have to separate the wax from the honey, then melt down the combs. You have to repeat the procedure a few times to gain access to pure beeswax, but it contains no chemicals. Beeswax is100% natural. Moreover, if you go through the procedure on your own, you know exactly where it came from. Beeswax is often harvested from honeybees, so honey has to be separated from the wax before someone can make it into a candle. Therefore, beeswax retains the Subtle, sweet, pleasant fragrance of honey. The Aroma is naturally adorable, so there are no chemicals caused by added fragrances. Hence, no headaches. And, if you prefer a fragrance that is a bit stronger than organic honey, you can add a few drops of essential oils to the beeswax for a scent that fills your home. A few drops of lavender oil in a beeswax candle can really make a difference in the peacefulness and ambience of your sweet home. 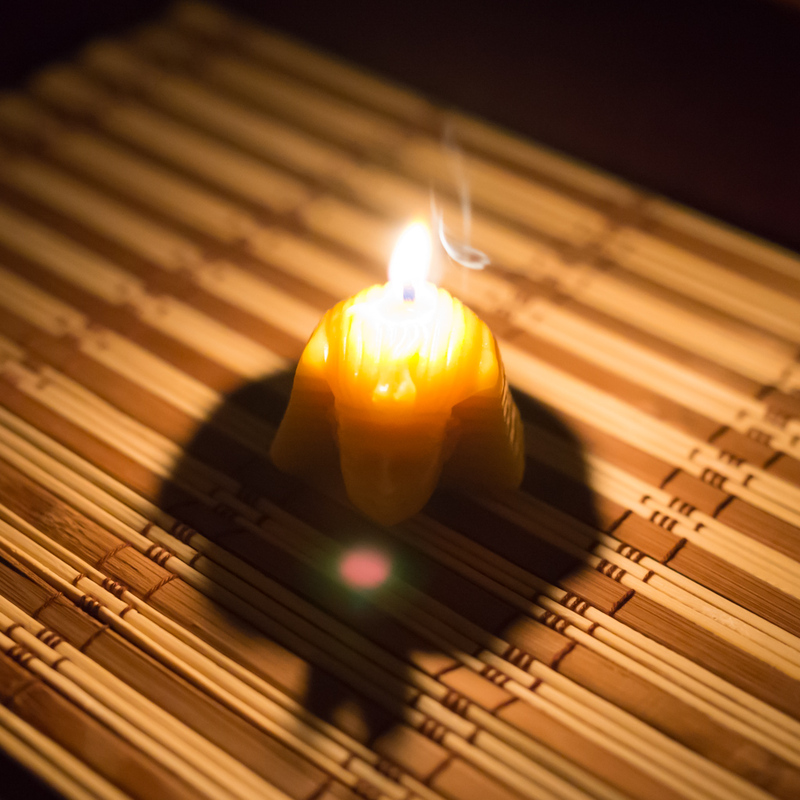 Beeswax candles are well- known for their long-term burns of around 6 weeks. That is over 1000 hours of subtle fragrance and no added chemicals to brighten and refresh your home decor. 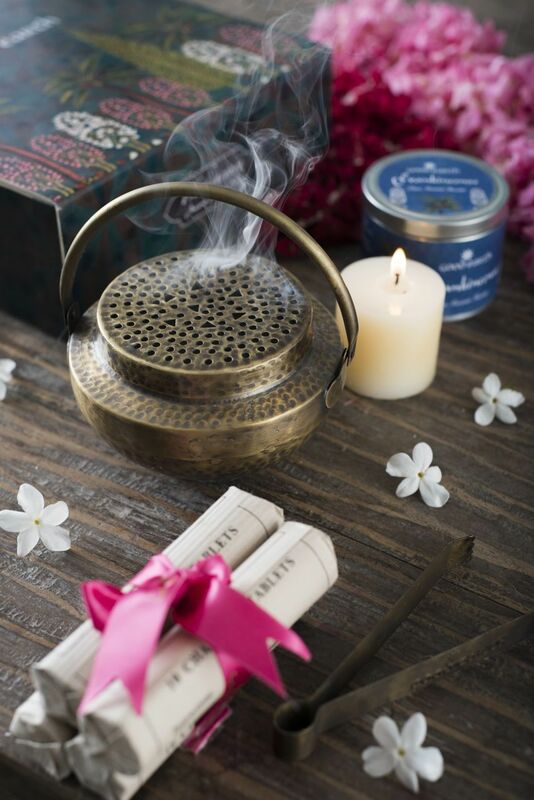 Apart from beeswax, you could also opt for Soy candles. But remember you need to shop organic or create them yourself since Soy candles can have a few unnecessary additives (depending on which candle company they come from). Of course, you cannot burn your candle for 6 weeks straight, but random burns for a few hours at a time are more than sufficient to keep up the long life of your candle. The aforesaid reasons are good enough for you to consider switching to natural or beeswax candles. No natural candle would give you a headache or make you feel ill when you burn It. Neutralizing pollutants-Beeswax candles produce negative ions when burnt, and those ions help to neutralize pollutants in the air. This helps eliminate dust, odours, and mould in the atmosphere, itching allergy and asthma symptoms and improving breathing for anyone nearby. Because beeswax candles are all natural, they do not produce toxic by-products and heavy soot when burned. Soy and paraffin candles produce minute traces of chemicals known to be carcinogenic, but this is not a problem with beeswax candles. Read Also: Have You Ever Wondered Why Do We Blow Out Birthday Candles?